Author: Ministry of Transport, Information Technology and Communications / All rights reserved. 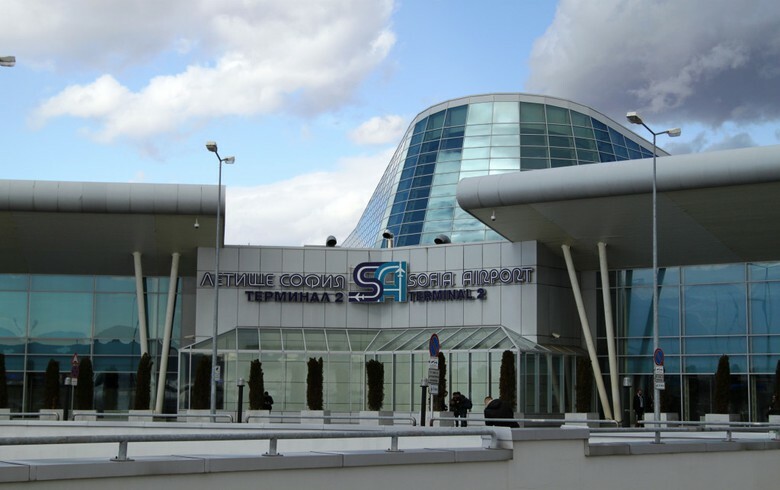 SOFIA (Bulgaria), April 11 (SeeNews) - A consortium of Manchester Airports Group (MAG) and China's Beijing Construction Engineering Group (BCEG) filed a bid on Thursday in a tender for a 35-year concession contract to run Bulgaria's Sofia Airport worth an estimated 3.9 billion euro ($4.4 billion), MAG said. The deadline for submitting offers in the tender expired 14:30 local time on Thursday.